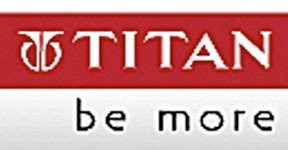 Titan Industries, lifestyle and jewellery arm of the Tata Group, is eyeing to take its overall store count to over 1,000 across verticals by 2012-13 from 727 currently. The company follows a trend of franchise model and it plans to continue with the same. Titan Industries has verticals such as watches, eyewear, jewellery and precision engineering and as many as 80% of the company’s stores are currently franchised. Recently, in a bid to increase its global presence the company was looking to enter Indonesia in six months. The company would enter the market through a distribution tie-up. The company’s plan is to expand to one new country every year.